My not quite so ordinary Father's Day dinner tonight was courtesy of the Mobile Deli. 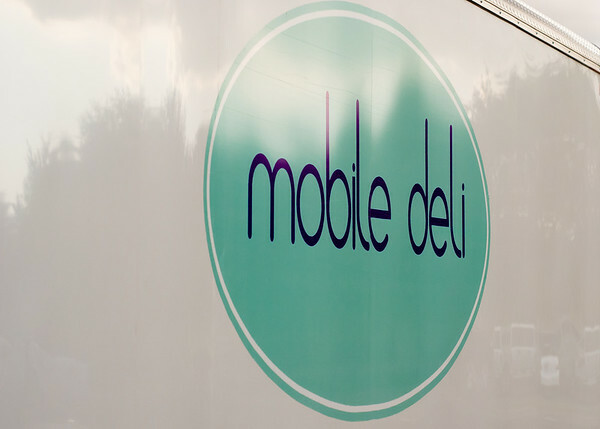 If you like food, you should follow them on twitter...@ilovemobiledeli. 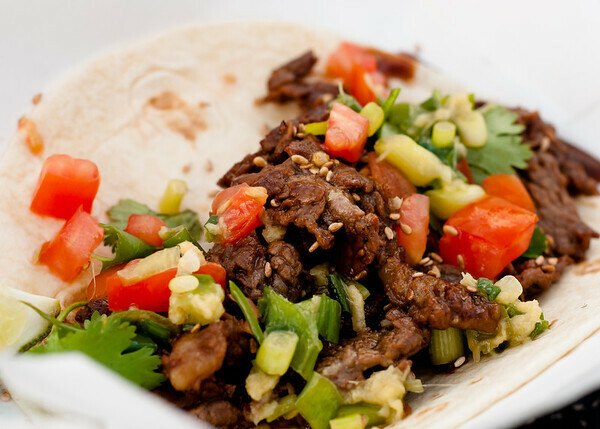 We will be at Ferncreek & 50 on Tuesday for lunch from 11-3. Come out and try ome of our other menu items. Sean - Your photos are great. You are very talented. If you have any more shots of the event last night, I would like to see them. Thanks again! Thanks! I will probably be putting up a few more tonight..